They say diamonds are girl’s best friend but in truth, it can be as simple and inexpensive as lipsticks. Lipsticks are a staple here in Singapore especially for women. It is famous not only here but around the world because it can enhance beauty. It comes in different sizes, colors and types. 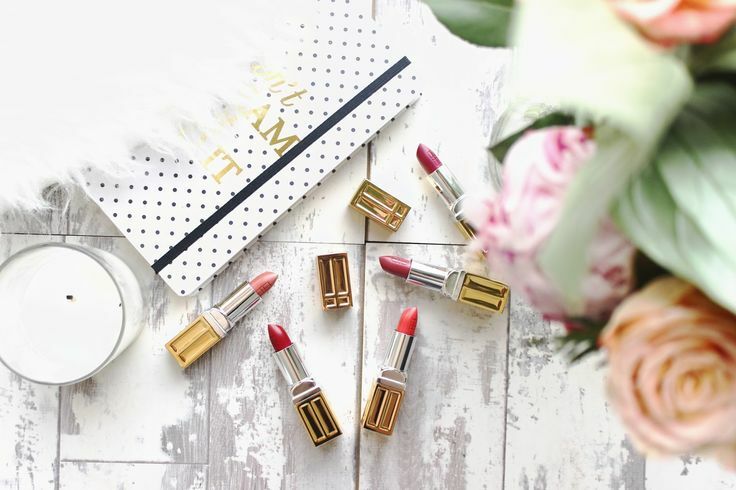 If you are particular about makeup, you surely know about the types of lipstick. If not, it is time that you know its types so you can make an informed decision at the end of the day. Do not limit yourself with the common types because there are many available in the market. You have to know lipstick styles because it depends on the shape of your lips and your mood. Moisturizing lipstick – Sometimes you do not care about the color. You just need to make sure that your lips are smooth and soft. 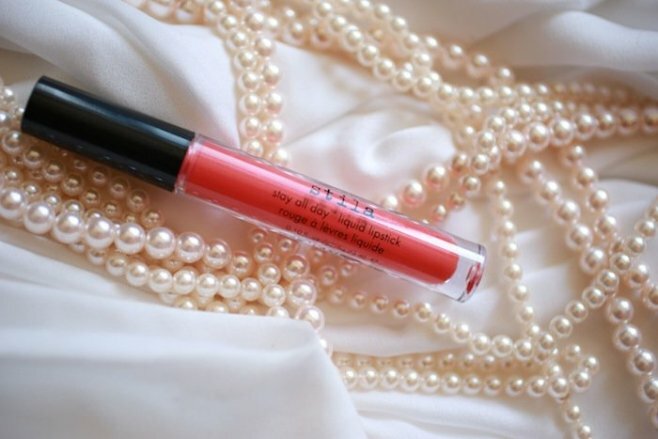 To avoid dry lips, it is better that you choose moisturizing lipstick. Matte lipstick – Matte lipstick is popular these days because it offers colourful and pleasant shades. Matte lipstick can create a younger and smother effect so many women choose this. If it is combined with aloe and vitamin E, the effects are commendable. Sheer lipstick – If you do not want moisturizing lipstick because it looks too shiny or flashy to you, you can consider sheer lipstick. You have to be careful though because the color appears darker in the package compared to the actual colour when put on the lips. 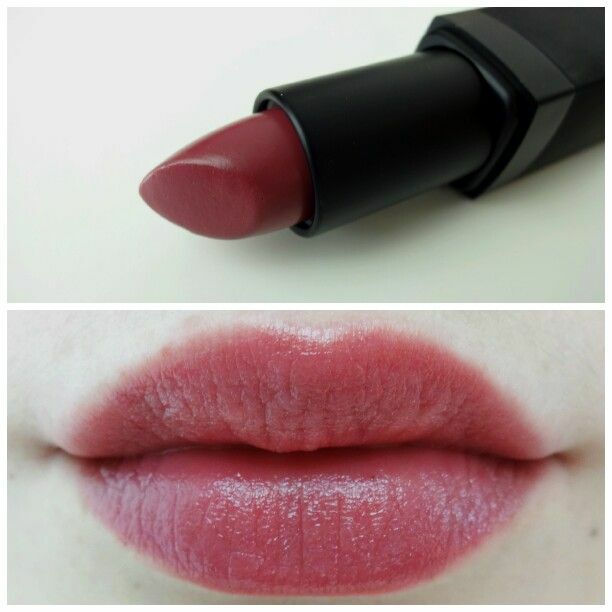 Cream lipstick – Cream lipsticks are often used by women with small lips. Lips will look shiny too but it can have a smooth effect. Gloss lipstick – Another choice for women with small lips is gloss lipsticks. Gloss lipsticks will also have that shiny finish but it can improve your lip’s depth of dimension. If you really want it, you can combine it with many traditional lipsticks. Transfer-resistant lipstick – If you want your lipstick to be with you for at least four to eight hours, you have to consider this type. It is known for its long wearing property. Unless you eat something oily or greasy, your lipstick will be fine. Now that you know the types, which one will you pick? If you want, you can just pick them all – you only need to decide on the color based on your undertone. Undertone should be understood so you can choose wisely. You can get the help of makeup experts for a start. You can even read articles and watch critiques about lipsticks.